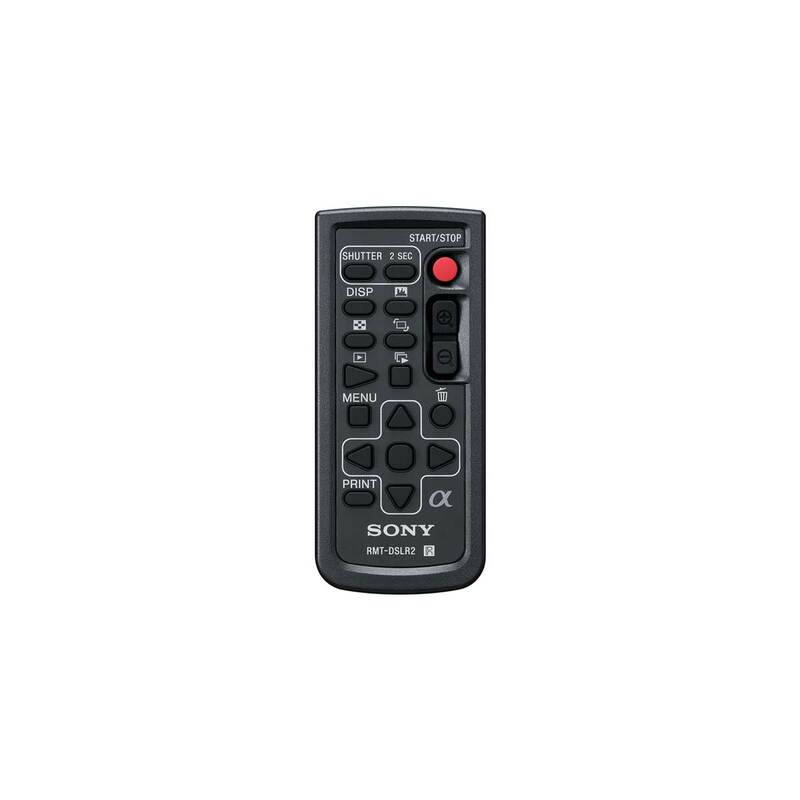 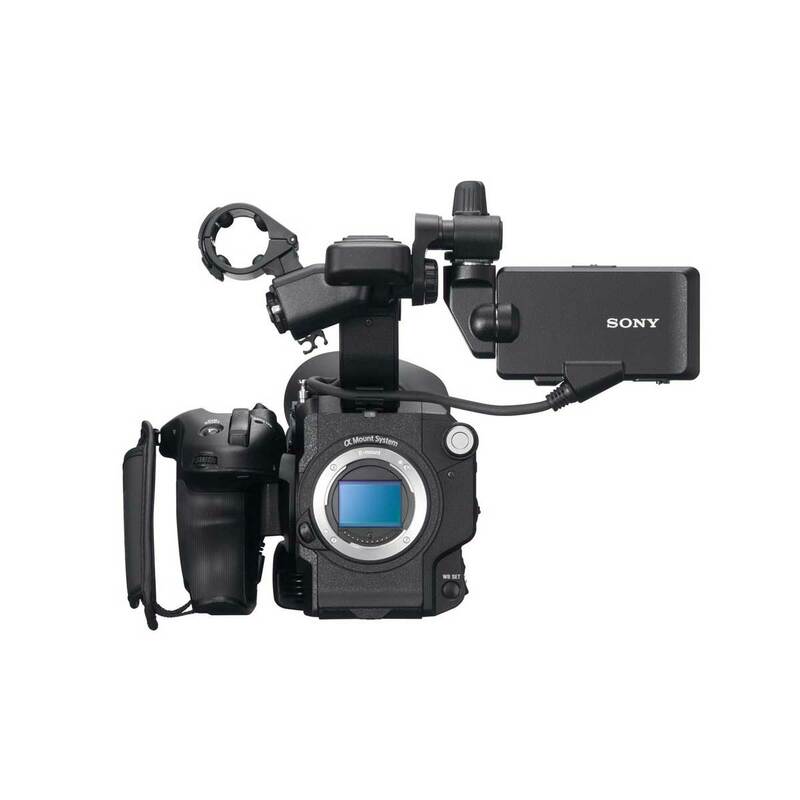 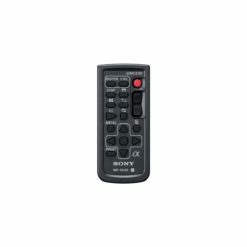 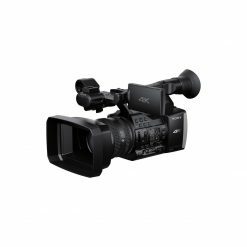 Sony PXW-FS5K 4K Super 35 Professional Camcorder w/ 18-105mm Lens – The Camera Exchange, Inc. 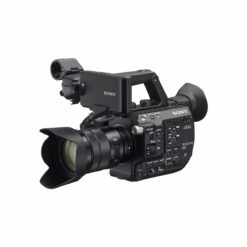 Please note that this item requires a deposit of $2000 to rent. You can find more info about deposits here. 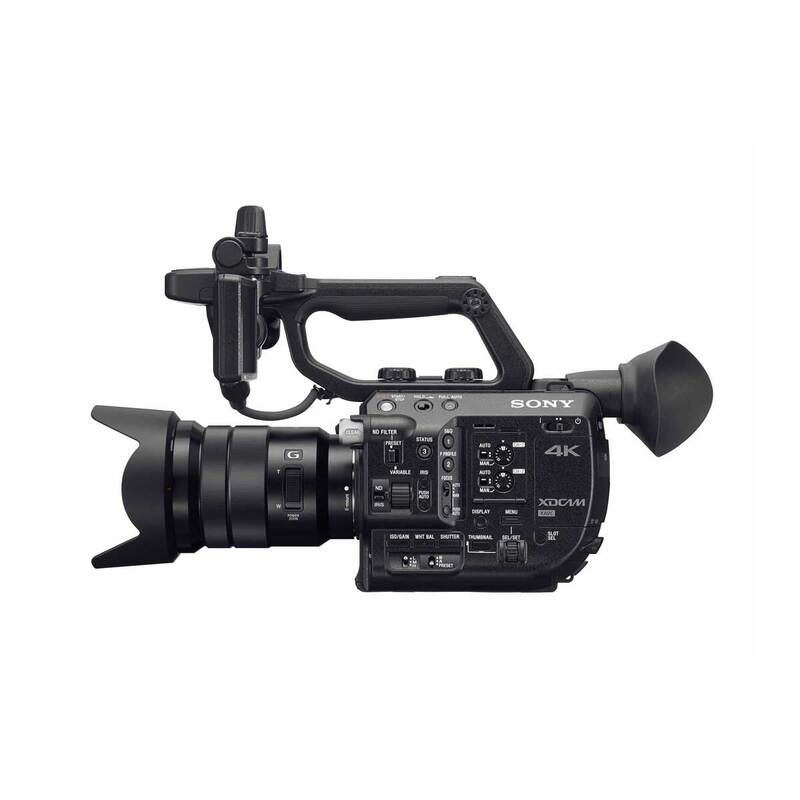 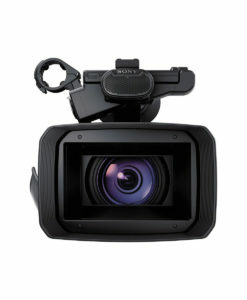 The Sony PXW-FS5 is a professional 4K E-mount camcorder built around a Super 35mm-sized Exmor CMOS sensor to deliver cinematic 4K (3840 x 2160) XAVC recording, Full-HD (1920×1080) and super slow motion. 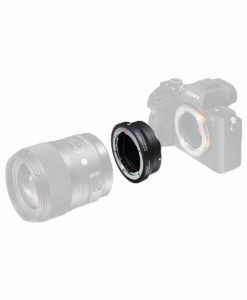 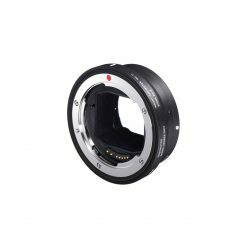 With its built-in electronic variable Neutral Density (ND) filter, users can expand the depth of field and exposure capabilities further from 1/4ND to 1/128ND linearly to create stunning, stand out imagery. 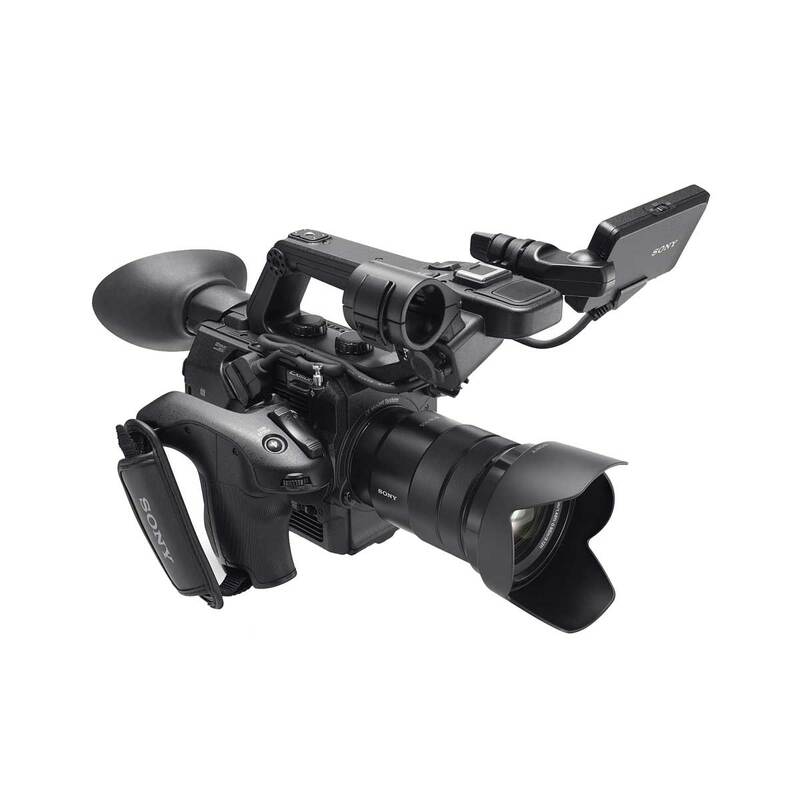 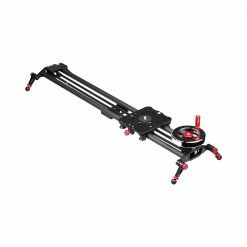 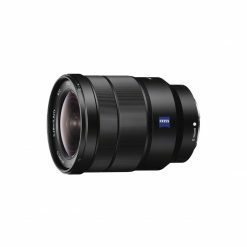 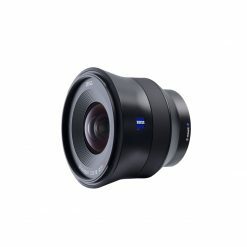 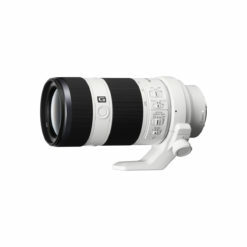 The PXW-FS5 is supplied with the 18-105mm 6x power zoom lens, which is a versatile constant aperture F4 lens with excellent resolution and contrast throughout.